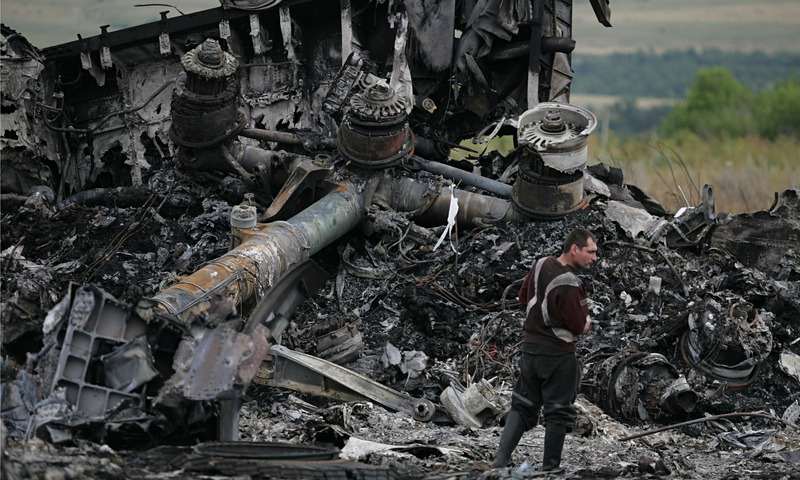 Most of the facts now indicate that the Ukrainian Air Force brought down the Boeing 777. But Why, and by whom? 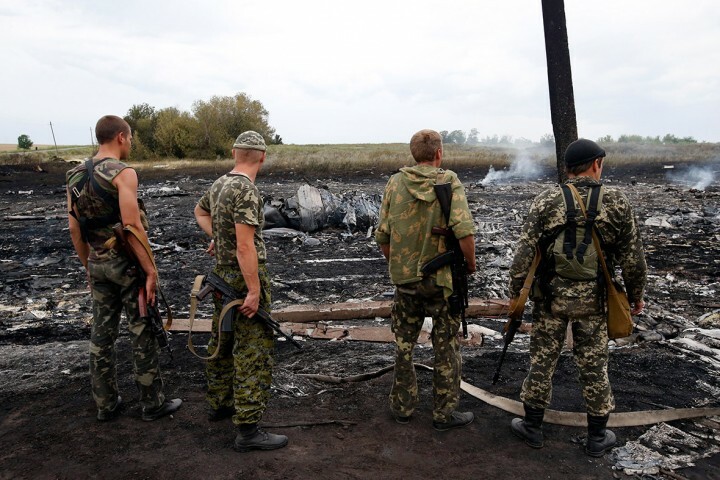 New evidence shows An Su-25 Ukraine fighter-jet from the 299th squadron with the hull numbers 06,07,08 and 38, were in the air on the 17 July 2014 at the time the Malaysian passenger plane went down. Malaysian Boeing 777, MH17, was shot by Su-25, hull number 08, which was piloted by Lt. Col. Ukrainian Air Force Dmytro Yakatsuts, who from July 18 to this day is in the United Arab Emirates. Coincidently the Kiev center manager, Anna Petrenko, unexpectedly went on vacation on the morning of July 18th, from which she did not return. The Ukrainian Government controls the official ‘investigation’into the tragedy that befell the domestic air liner. 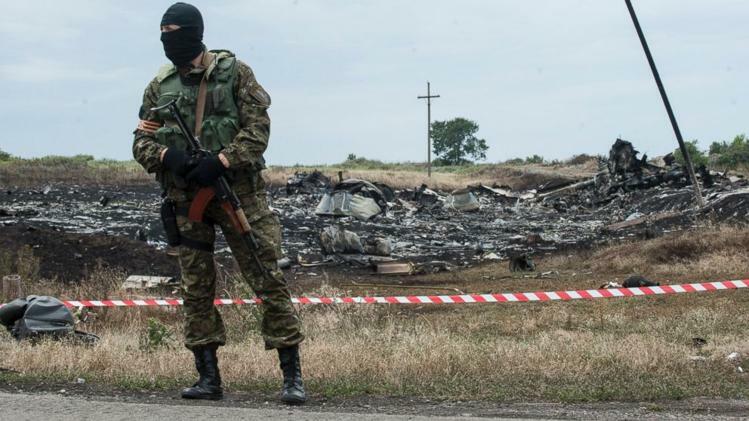 Consequently, the official ‘investigation’ will contradict the one clear piece of evidence that points to the Ukraine as the perpetrators of this crime, the left fuselage panel right next to the pilot, where an enormous fusillade of bullets were fired opening a huge gash into the wall there, firing directly into the pilot, as was first reported by the retired German Lufthansa pilot, Peter Haisenko. 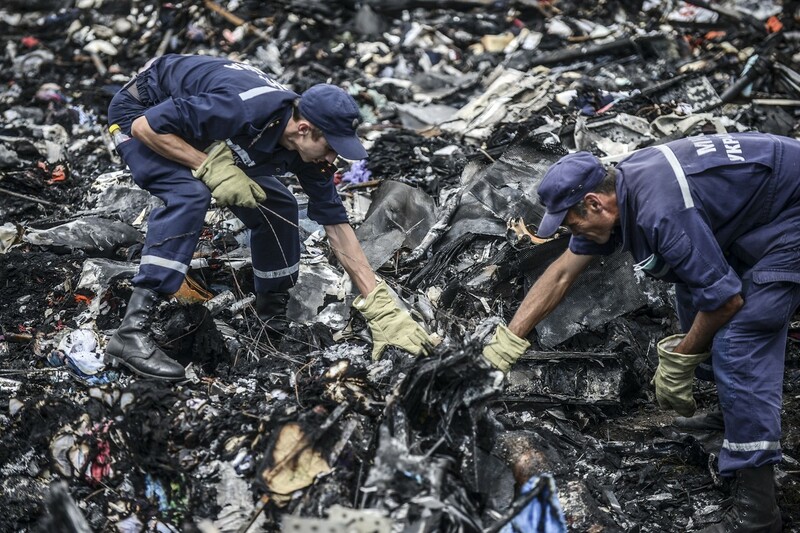 International Forensic Investigators search for bodies through the wreckage. testified publicly for the first time, saying that the missile-battery was operated by the Ukrainian military, not by the rebels as asserted, and that he and his former crew-mates who operated it laughed when they heard their Government say that this missile-battery was operated by the rebels. The reliable evidence that has been adduced since then has only added further details and clarifications to his reconstruction of the downing-event. However, the official ‘investigation’ will not be consistent with it. Nor will any ‘explanation’ that comes from any government or international organization that is supporting the Ukrainian Government in its war against Russia. But why would the Ukrainian Government be complicit in doing this? In order-” to chain the Russian bear, pull out its teeth and ultimately have it stuffed.” As President Putin put it. U.S. President Obama needed a trigger to provoke EU and other U.S.-allied nations into imposing heavily increased economic sanctions against Russia. As soon as this plane was downed, both the Ukrainian Government and the Obama Administration claimed that they possessed convincing proof that it had been downed by pro-Russian rebels provoking the U.S. led coalition into hiked sanctions against Russia. A policy dating back to the invasion of Ukraine and annexation of Crimea. Putin responded by banning the import of western foodstuffs. It was the Bush administration that propagated the air of insecurity that has provoked Russia into a defensive position. A trend adopted by Obama’s administration when promoting the perception that Ukraine was being appropriated into the West. Once seen by Russia as the cornerstone of strategic balance, Bush also abandoned the anti-ballistic missile treaty, and built a missile shield on Russia’s borders; bringing Nato to Russia’s doorstep, offering east Europeans “security” while exacerbating Russian Insecurity. Obama is still going on about this, and they will not invite Putin to the G7 meetings. How long can the US warmongers play on this lie and get away with it?